I’m super stoked to publish this news right now. One of the world’s most downloaded synth apps for iPad is now available for the iPhone. I’m proud to be a small part of this app. The guys who brought it all together at AudioKit are just really great guys. Was so nice to meet all of them at the winter NAMM show in January. Congrats guys! 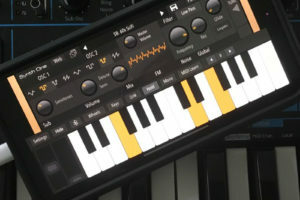 BIG NEWS: Audiokit Synth One for iPhone is here! Synth One is now Universal. 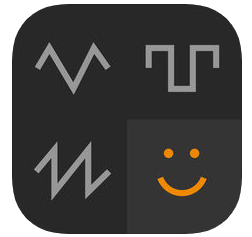 You can now play AudioKit Synth One on your iPhone! + We’ve been volunteering our time to port the entire functionality to iPhone. + Requires iPhone 6 or above. + Synth One & all of these upgrades will always be free. Thank you! This synthesizer is completely free, fully functional, and ad-free. 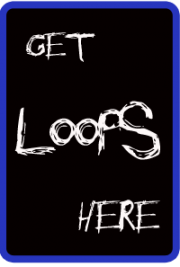 There are no IAP or anything to buy — It’s the ultimate free iPad music instrument app!